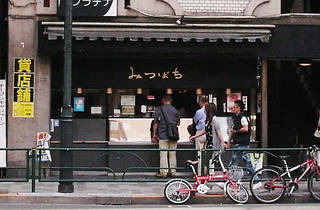 This century-old café in Yushima is said to be the birthplace of ogura (sweet red bean) ice cream. Mitsubachi still sells its most famous innovation today, housed in a wafer case that's also available for takeaway or home delivery. 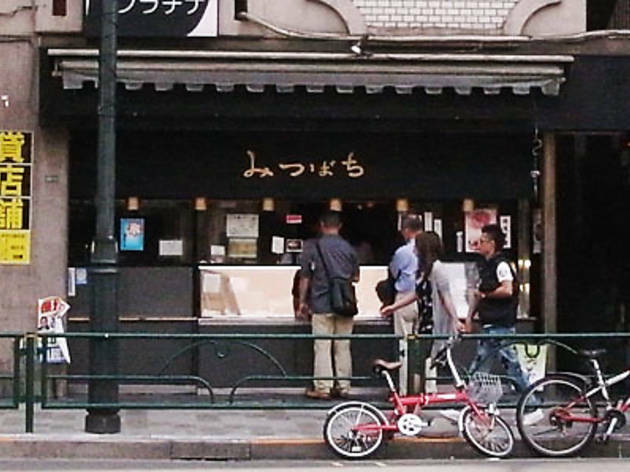 Customers who've managed to squeeze into the shop's small eat-in space can enjoy a range of ice creams and kakigori shaved-ice desserts during the summer, or opt for some warming oshiruko (azuki bean porridge) in the winter.